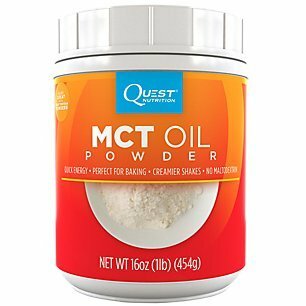 What Are the Best MCT Powders to Buy? 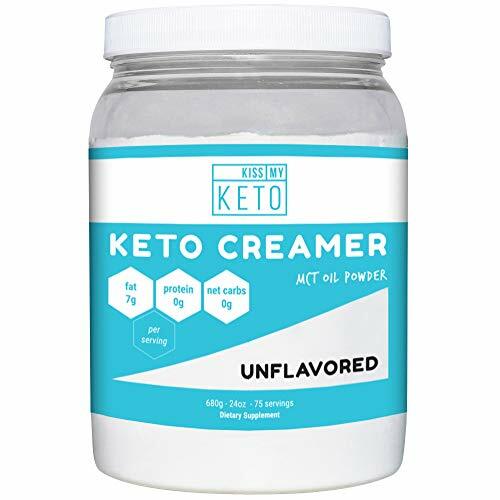 I went out looking for what are the highest rated & most recommended MCT powder products and brands to help you raise your ketone levels on a ketogenic diet. 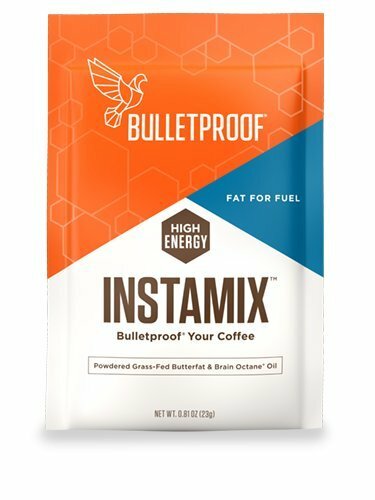 Nutricost sells supplements for general health and workout nutrition, as well as vitamins, amino acids, and protein supplements. They have products for cognitive health, heart health, immune support, weight management and more. Other than the shop, there is not much information about the company. They don’t offer any resources apart from a contact page for customer service. 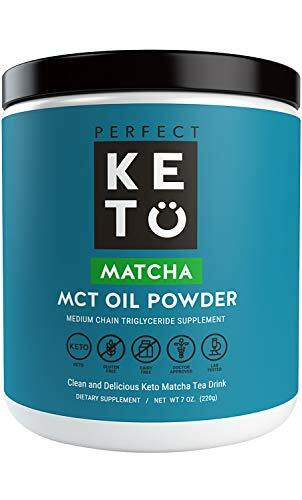 I know you were looking for what are the best options, but here is some more detail as to why we might need good MCT Oil powder products and brands to help us easily add medium chain triglycerides to food and drinks when on the go. MCT oil powder is made using a process called spray drying. 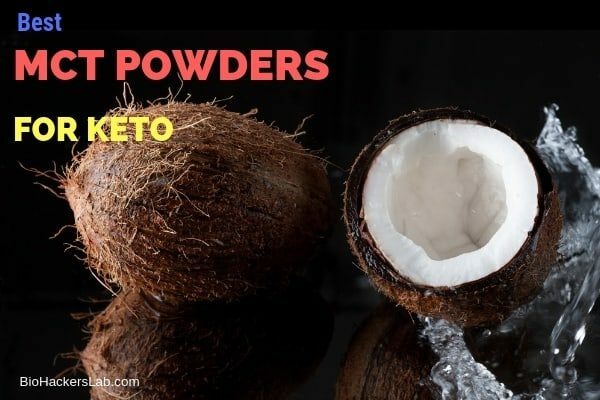 It converts liquid MCT oil (from coconut or palm) into a powder form, often with starch additives like sodium caseinate, soy lecithin or soluble corn fiber. The challenge with this process is keeping the carbohydrate and protein content low so that it doesn’t affect insulin levels. 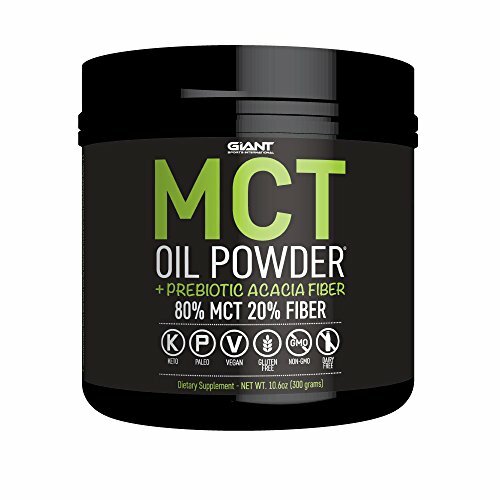 There are several advantages to using MCT oil in powder form. 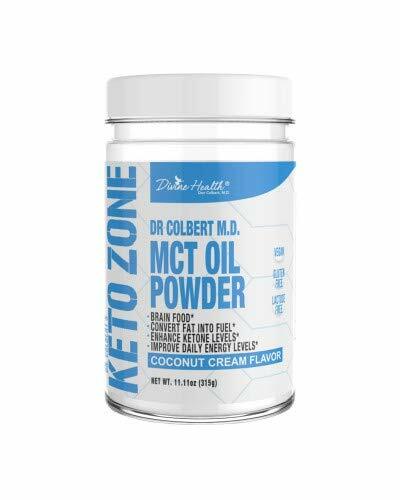 Otherwise, the benefits you get from MCTs should be exactly the same whether you use the oil form or the powder form. What is the Difference between C10 and C8? C10 is short for capric acid and C8 is short for caprylic acid. 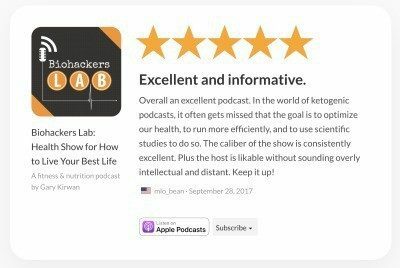 They both produce ketones, but C8 is far more efficient at it. 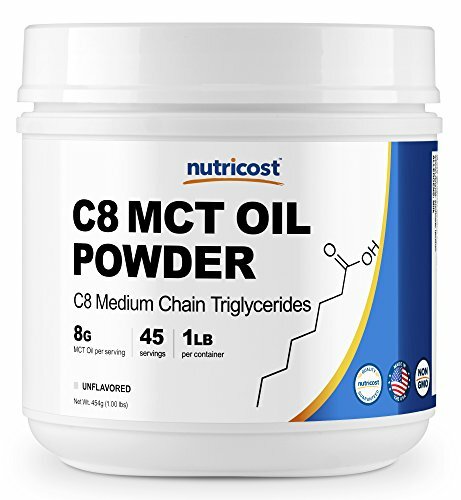 When looking for the right MCT oil powder, you usually want to look for one with the highest C8 content. However, C10 has other benefits, such as its anti-fungal properties. 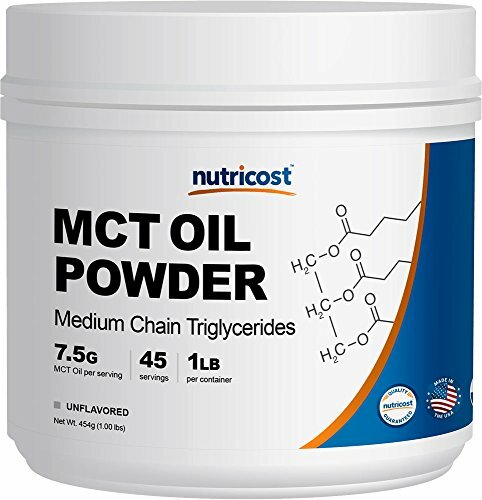 When is the Best Time to Take MCT Oil Powder? It is best to take MCT oil in a fasted state 30-45 minutes before a workout. It can also be taken with regular meals to reduce spikes in blood glucose. It can be safely taken at any time of day, but due to its high cost you may find it is best to take it only at the optimal times to get the most for your money. 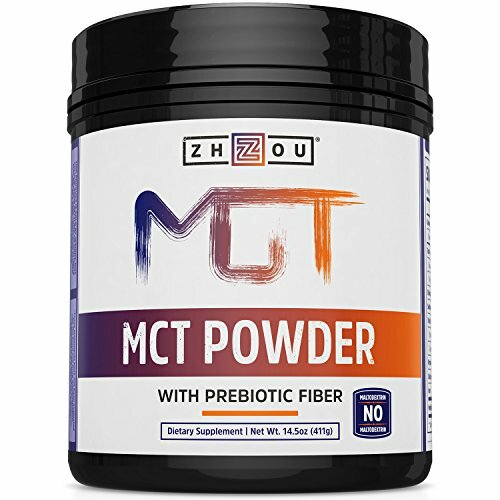 2.1 What is MCT Oil Powder? 2.3 What is the Difference between C10 and C8? 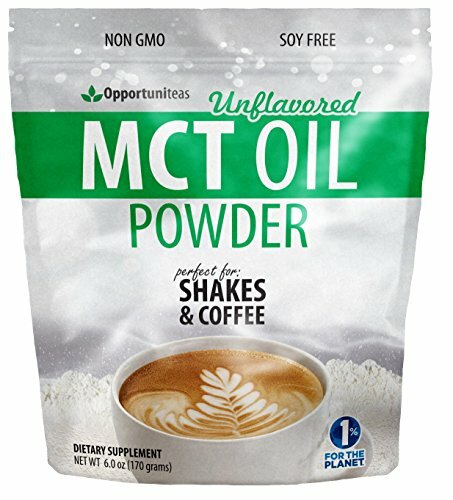 2.4 When is the Best Time to Take MCT Oil Powder?